Got a New TV? 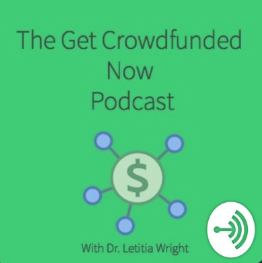 You Need This Too! 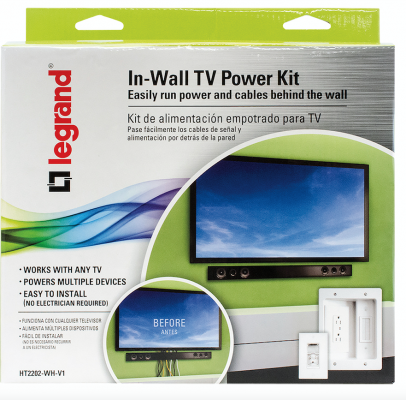 Legrand In-Wall TV Power Kit! Getting a new TV for the holidays is great, but it has to be installed on the wall. For some of us that’s a little scary. Here is a kit that makes it simple and easy. All your tools are in it. Your TV can be hung without all the cords showing. It can be a great DYI project for you. This kit is compatible with any TV Brand. It can be expanded without you having to modify the home wires, which makes it safe for a renter to us. 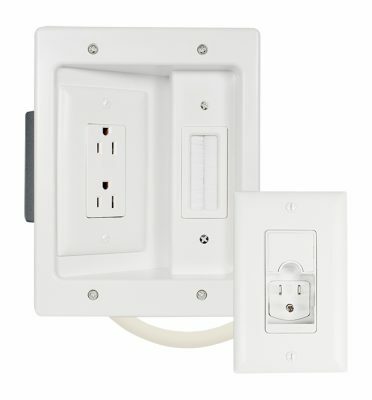 It supports all types of power plugs, even right angels and wall warts. Now you can do Netflix and chill on your new tv and have the best, cleanest looking wall! No messy holes in the wall and no mistakes in cutting! I don’t know about you but I’m trying to have more relaxing days with my family. Whirlpool® smart home appliances are purposely designed for the way you live. Features like Control from anywhere connect you when you need it, wherever you are. Our appliances keep up with you, so you can keep up with the ones you love. Enjoy mealtime flexibility and control your appliances from any room in your home, managing mealtime with the click of a button to make holiday cooking and entertaining smarter, and easier. 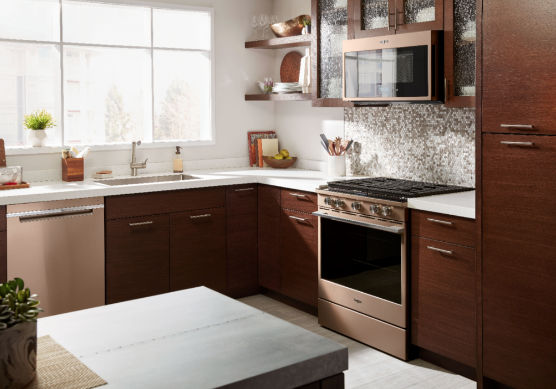 Whether using the touchscreen or controlling your range or microwave from your phone, Whirlpool’s connected appliances help keep mealtime hassle-free on your busiest days. I do have to tell you that WiFi & App are Required. And features subject to change. Details and privacy info at whirlpool.com/connect. Also,, the appliances must be set to Remote Enable. GE Premium Finish Options: Now My Kitchen Finally Matches! 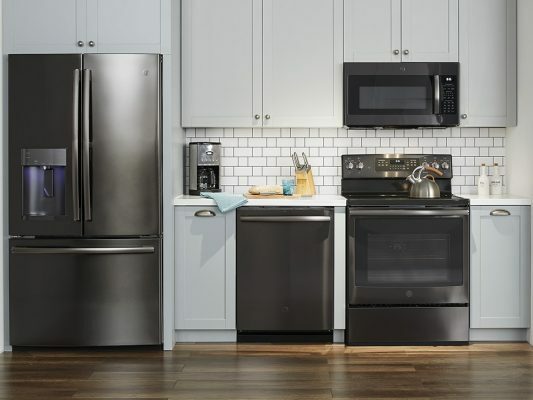 Over the years, each appliance had to be replaced at different times. There would not always be the color options I needed, and often I was not willing to wait.